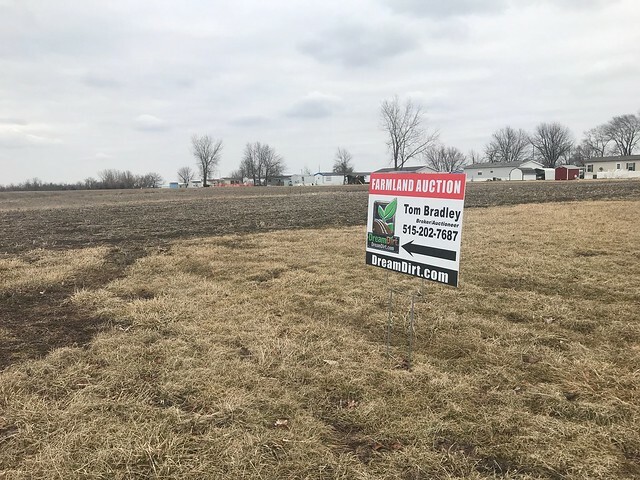 The property is located at Osceola Iowa on Truman Road. 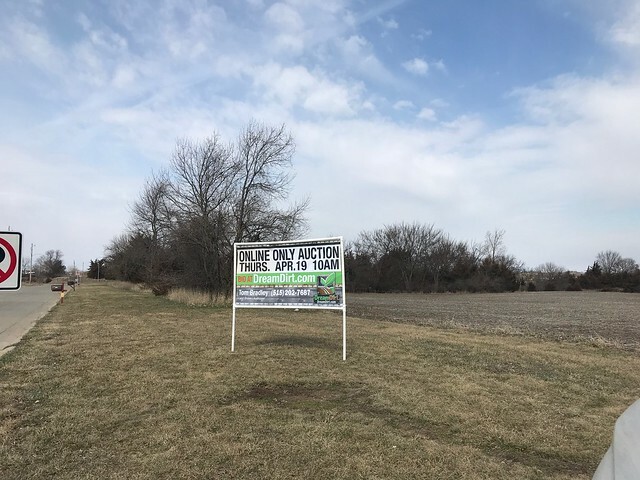 This is an online-only auction. 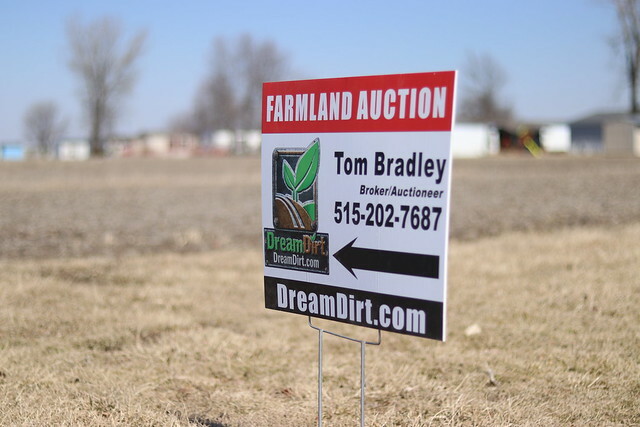 All bidding will take place on our bidding platform. 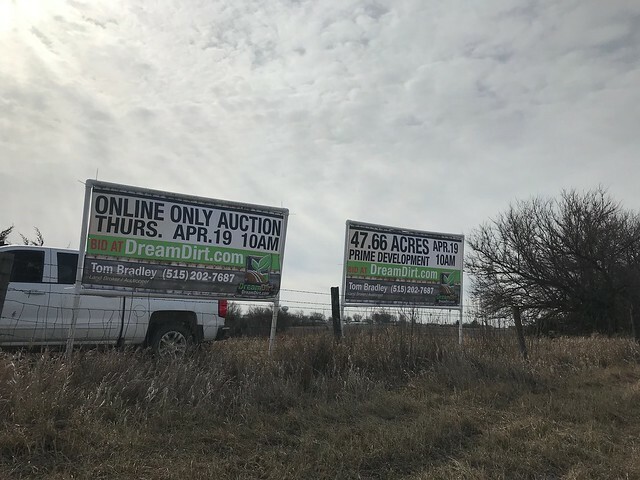 You can go to bid.dreamdirt.com or download our Smartphone App to place bids. 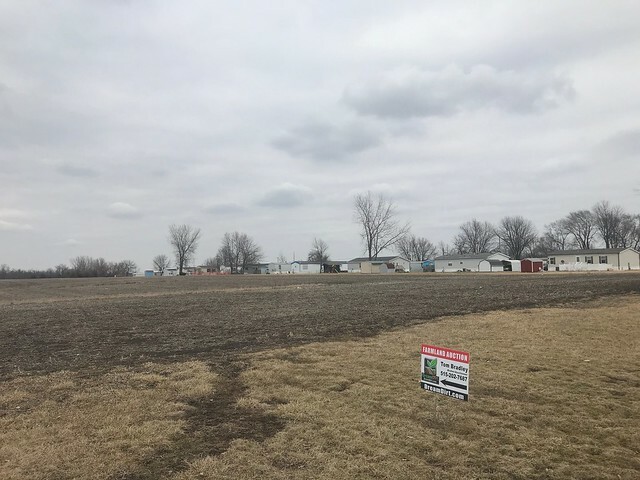 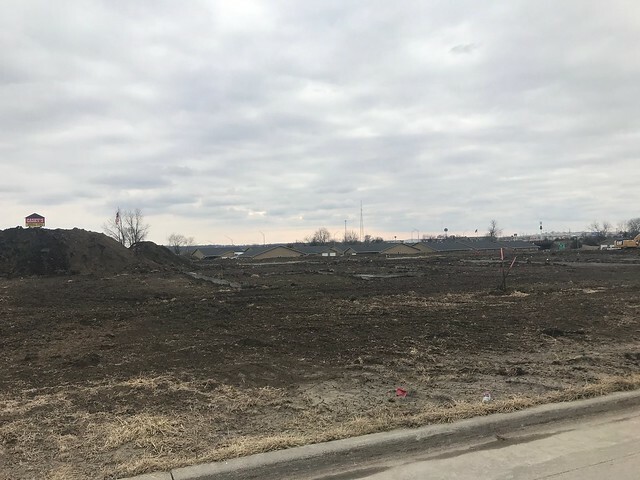 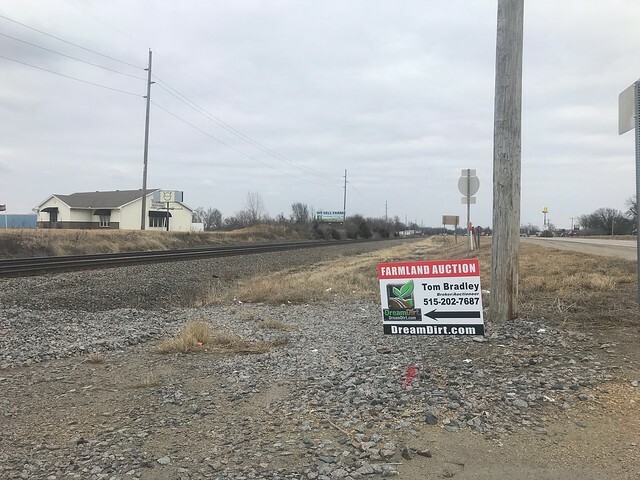 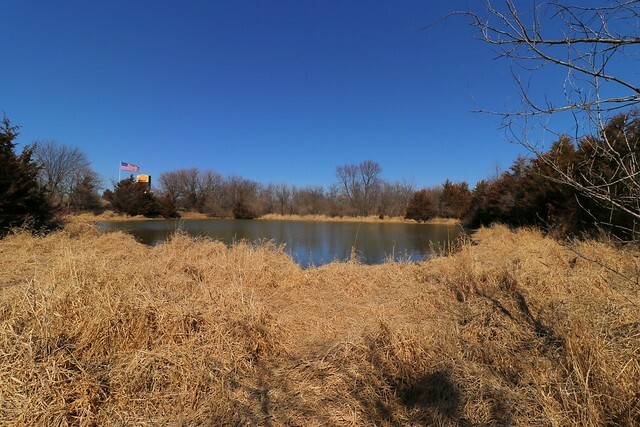 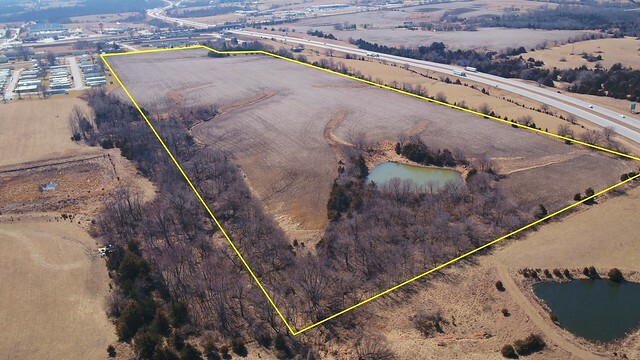 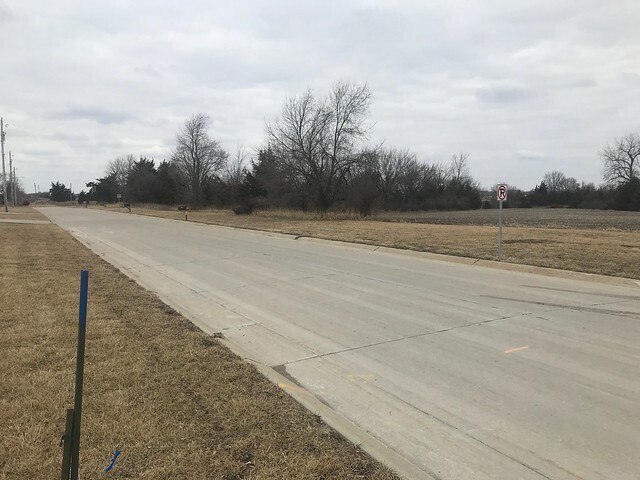 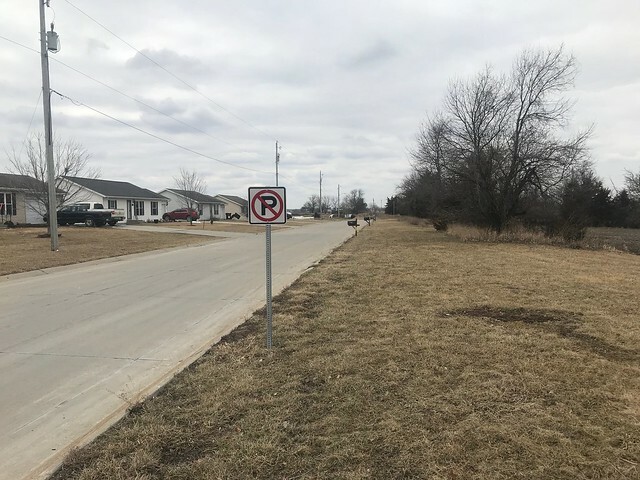 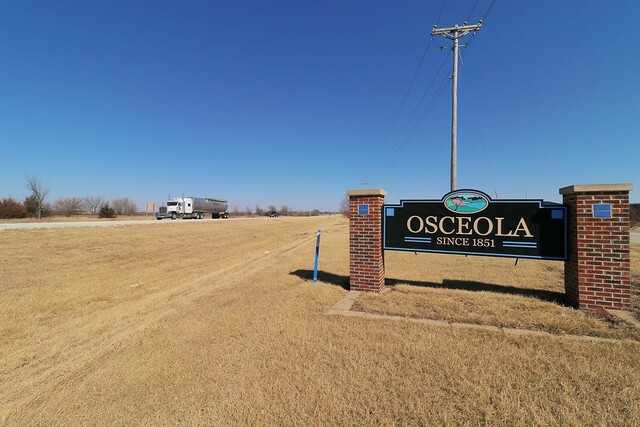 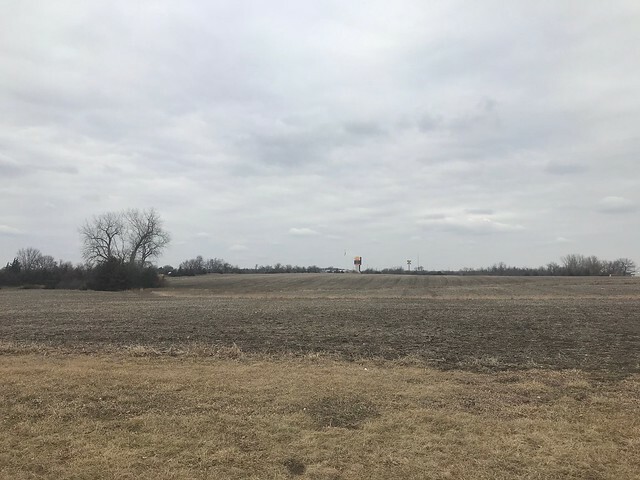 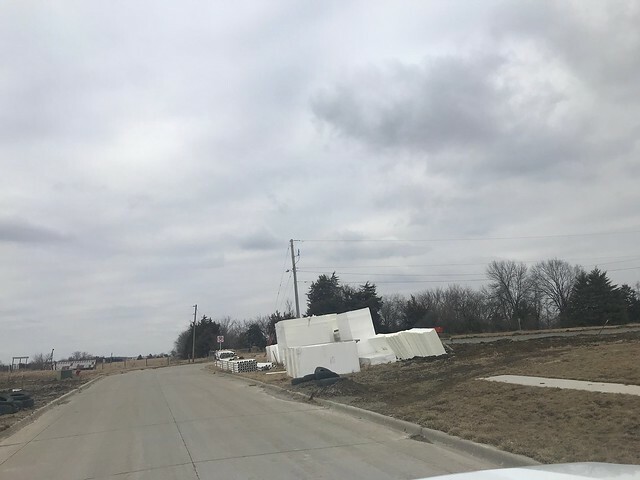 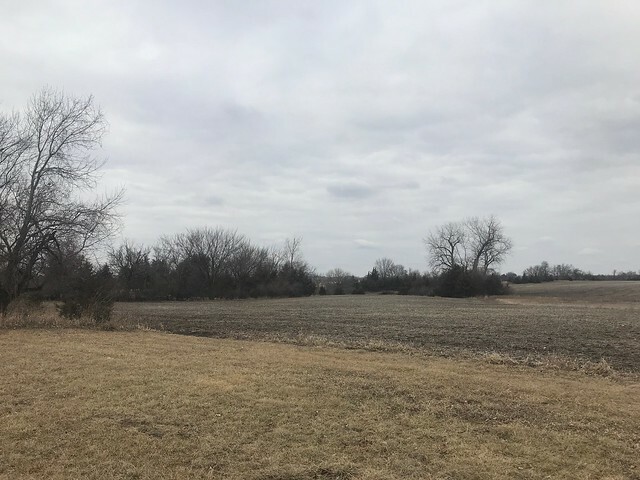 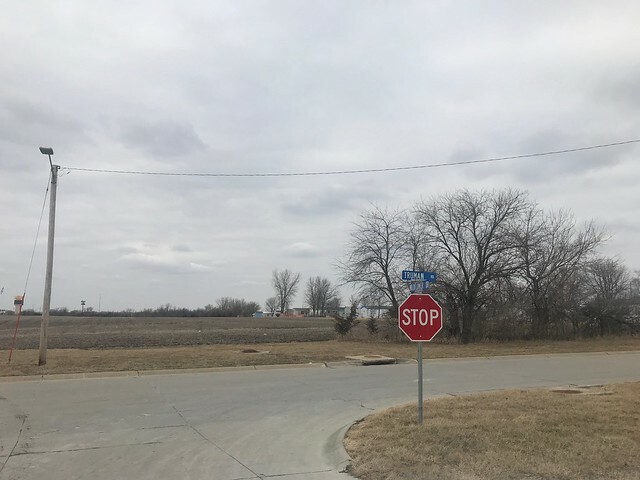 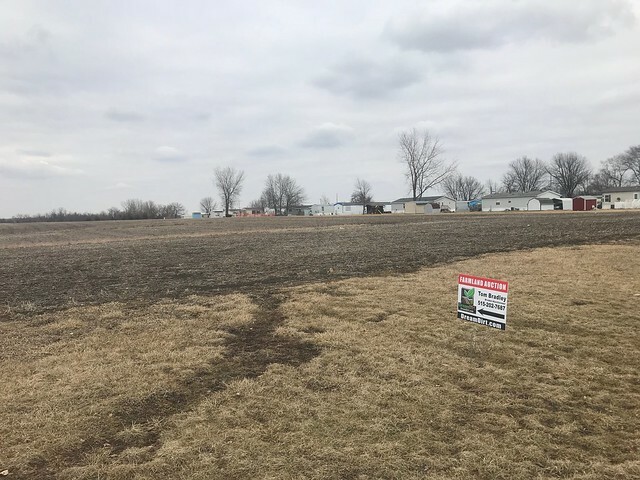 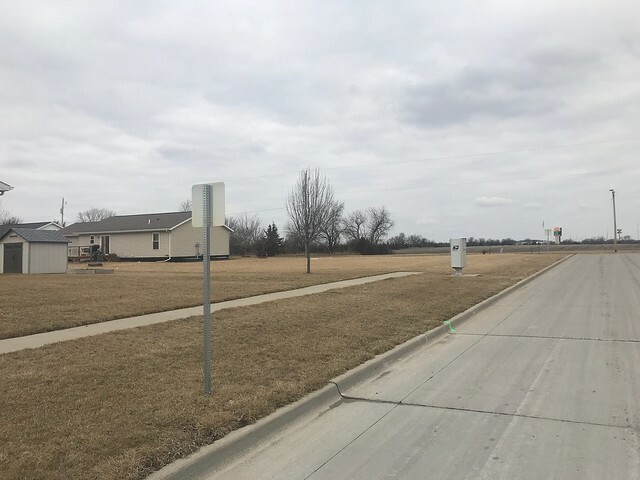 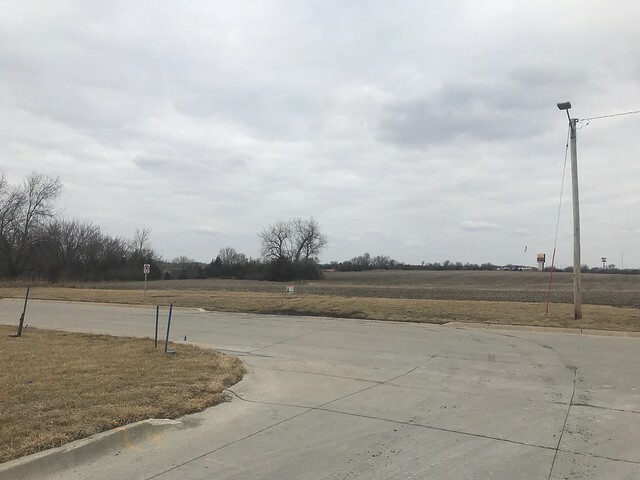 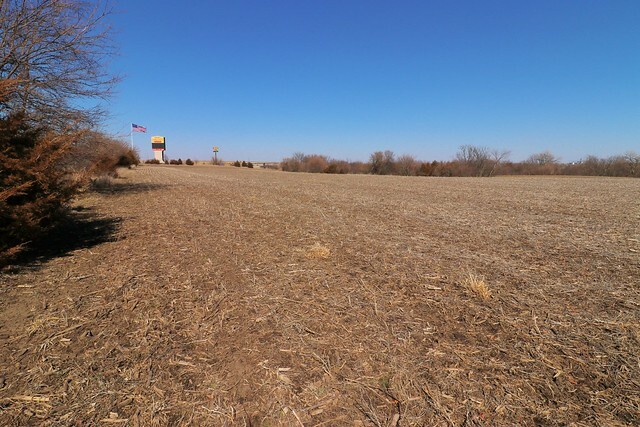 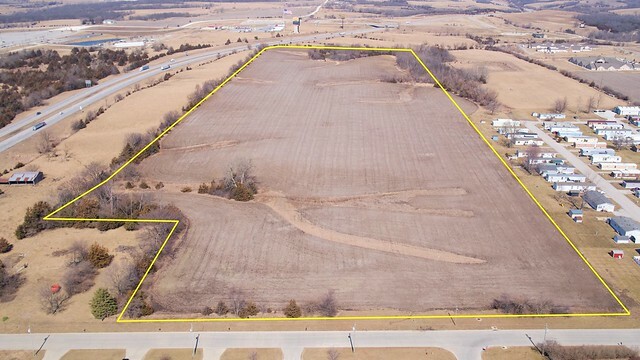 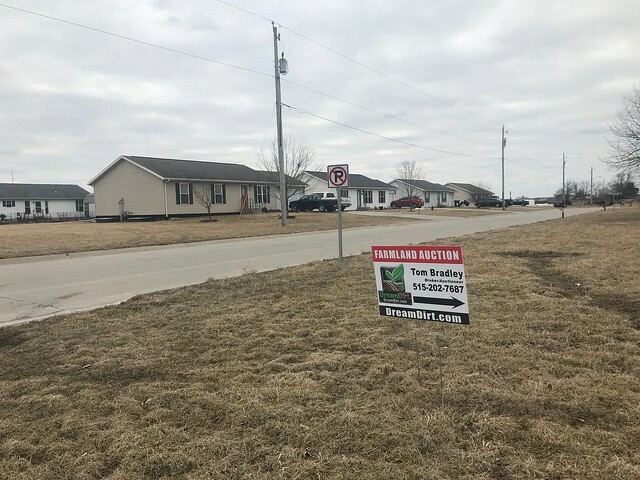 What a prime opportunity at Osceola Iowa to own a tract of land surrounded by new development and poised to be among the next properties looked to for additional space. 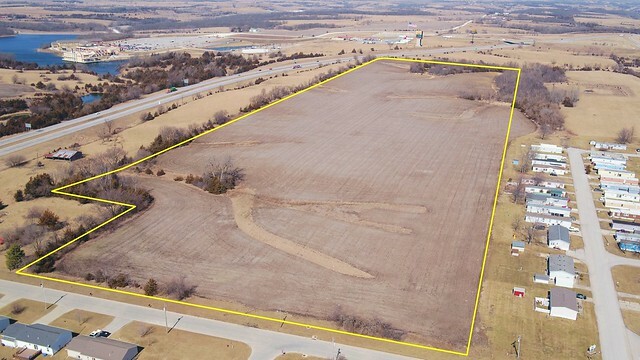 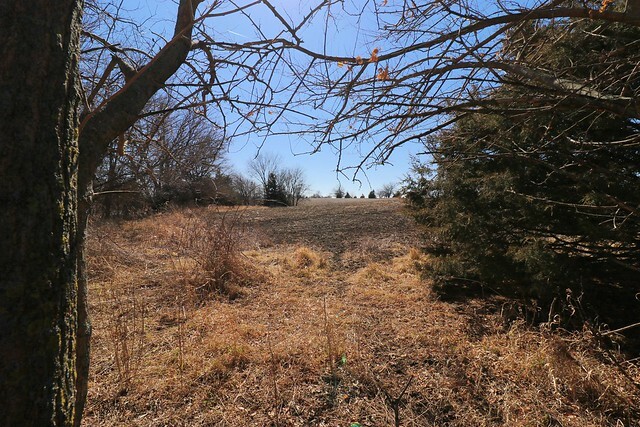 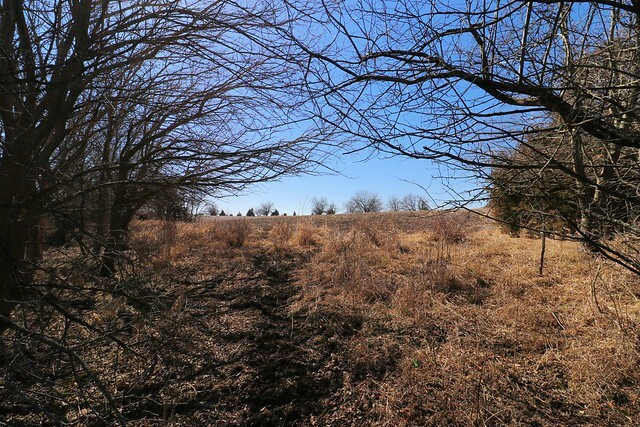 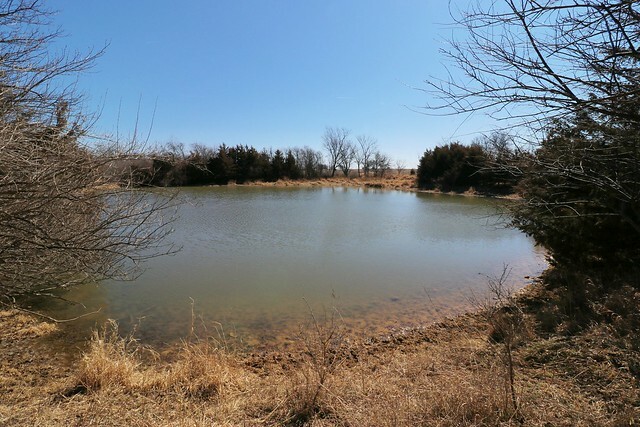 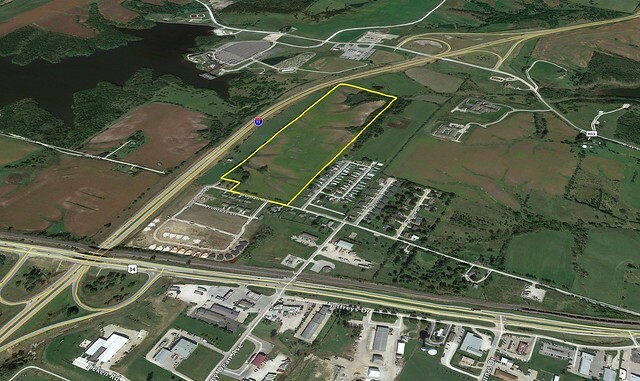 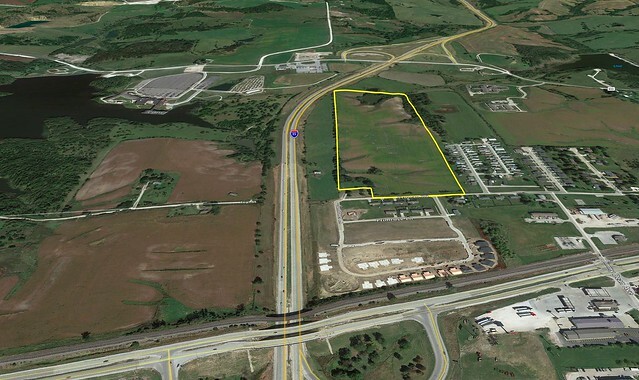 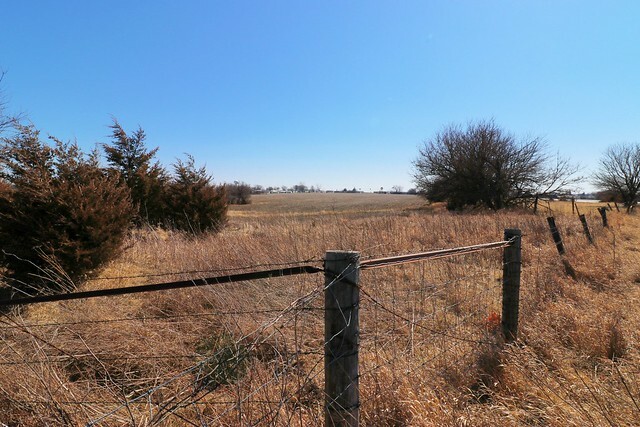 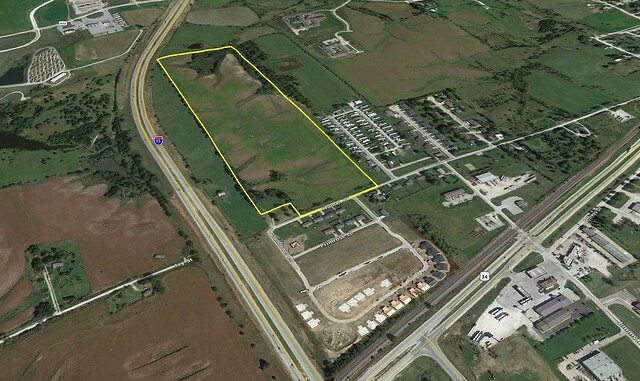 The property sits immediately east of the Casino and immediately north of new home development with I-35 exposure. 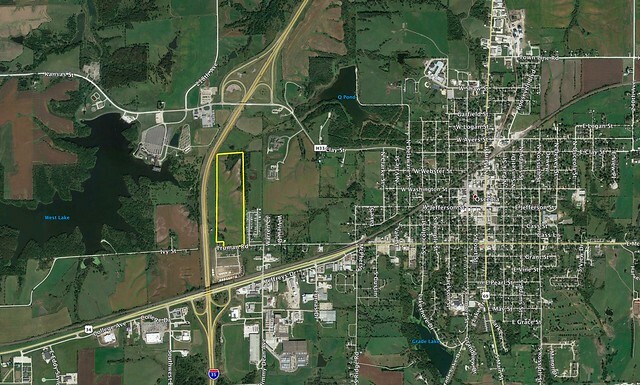 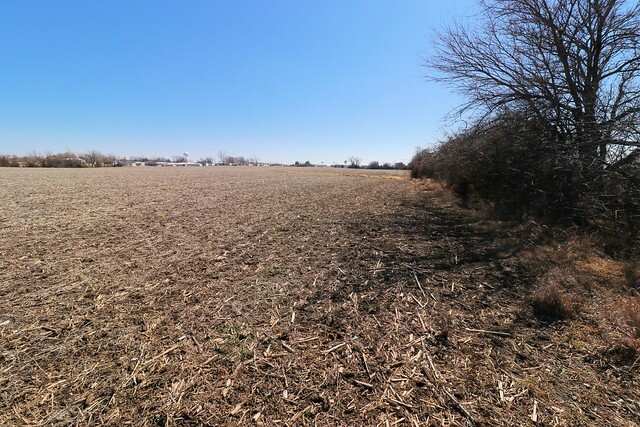 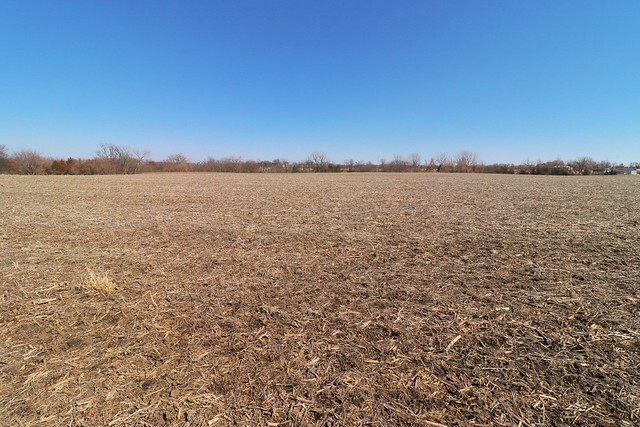 Currently zoned commercial this 47 acres offers immense potential.